Trusted 5 years old Seller of monsterbacklinks. 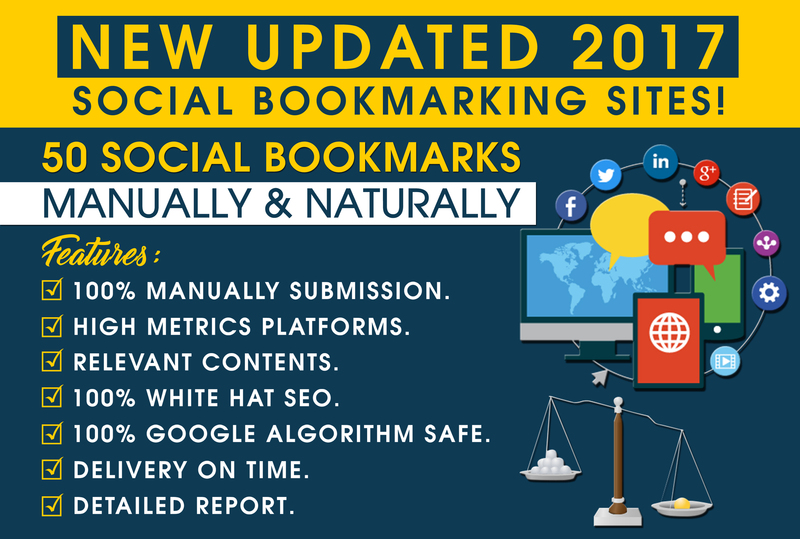 There are tons of seller who provide Social Bookmarks for $10 while I am just giving higher quality and less quantity as compared to them.The reason behind it is that, I want to provide top notch service to everyone. It is all up to you weather to choose quality over quantity or not.